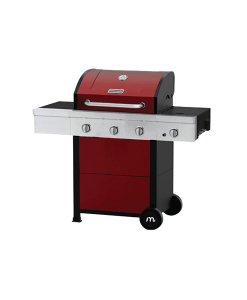 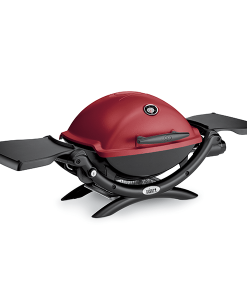 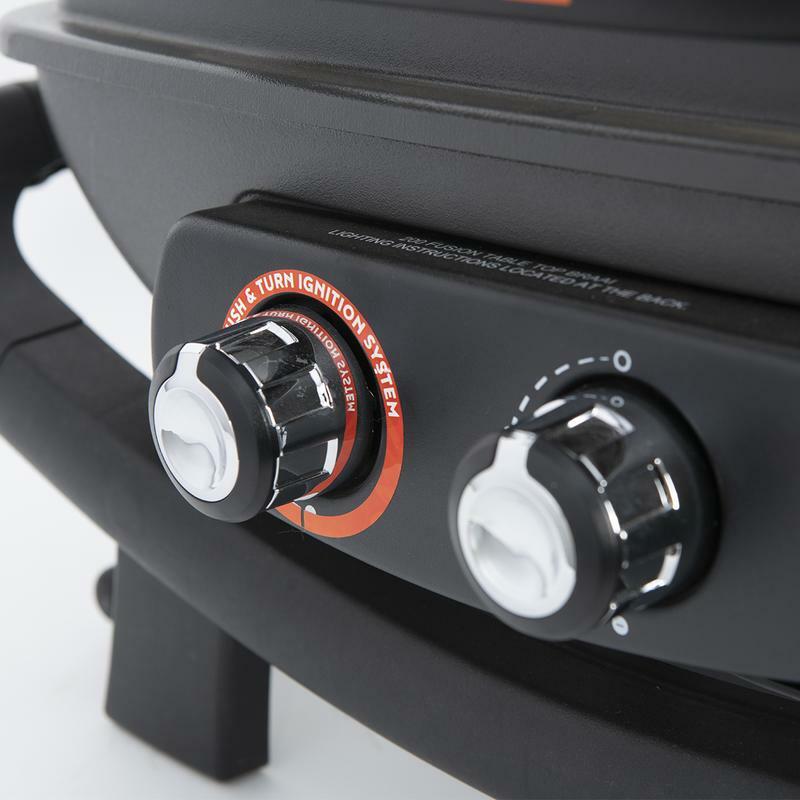 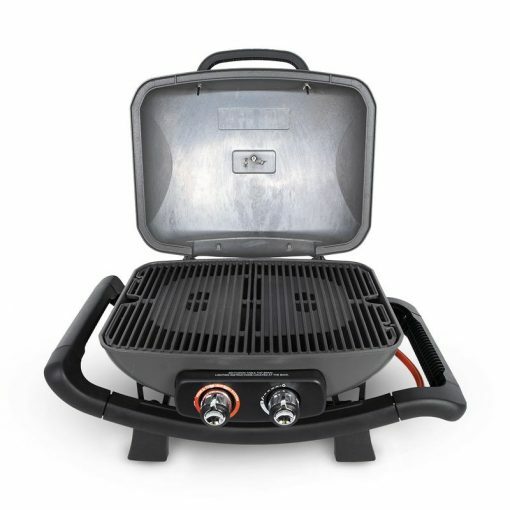 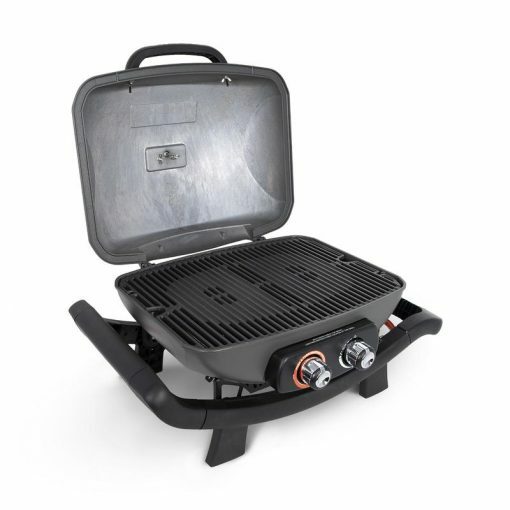 This portable powerhouse can be used at home or away from home, for a superb braai experience. 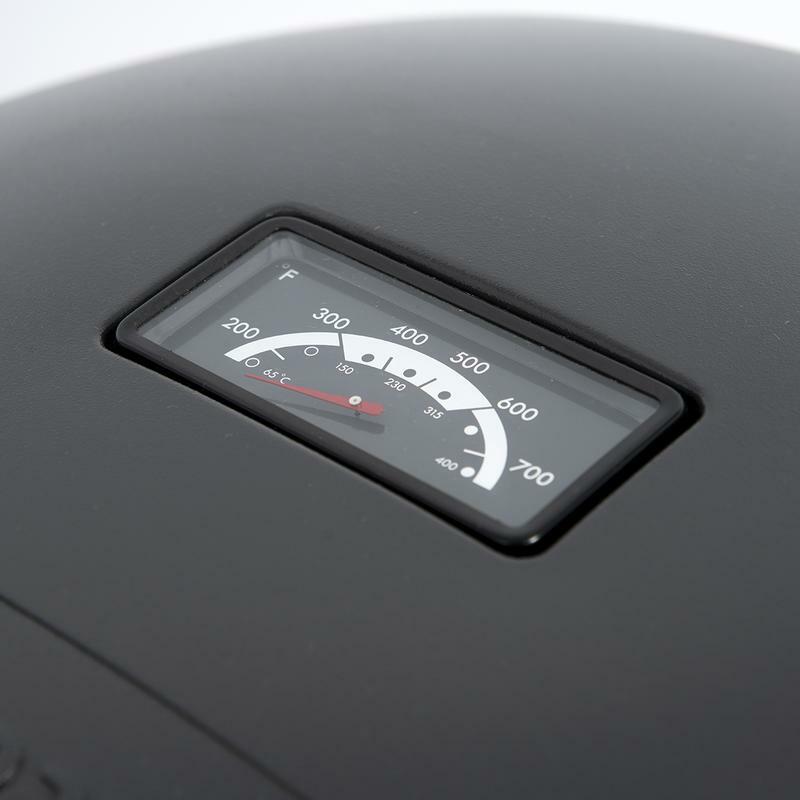 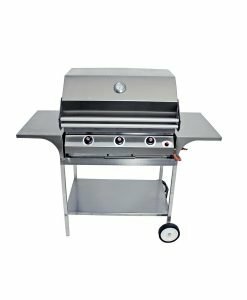 Constructed from cast aluminium to withstand deterioration from frequent use or transport. 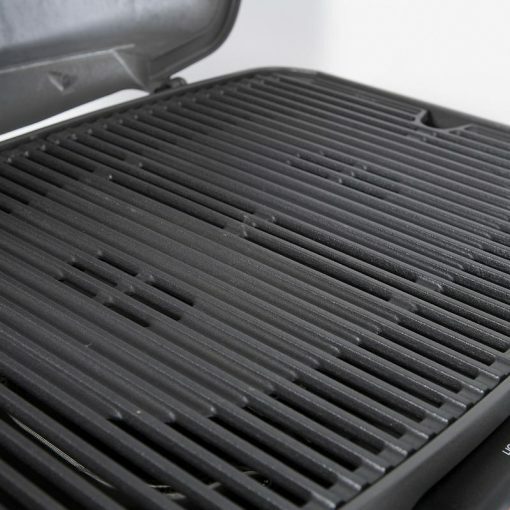 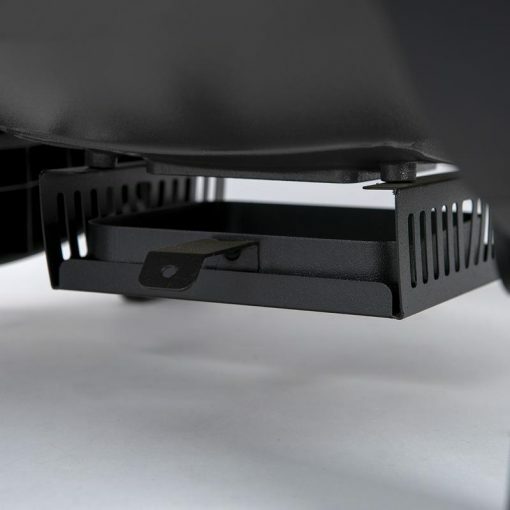 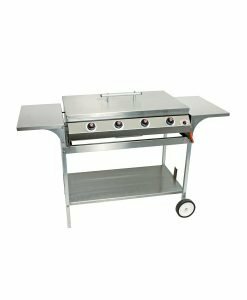 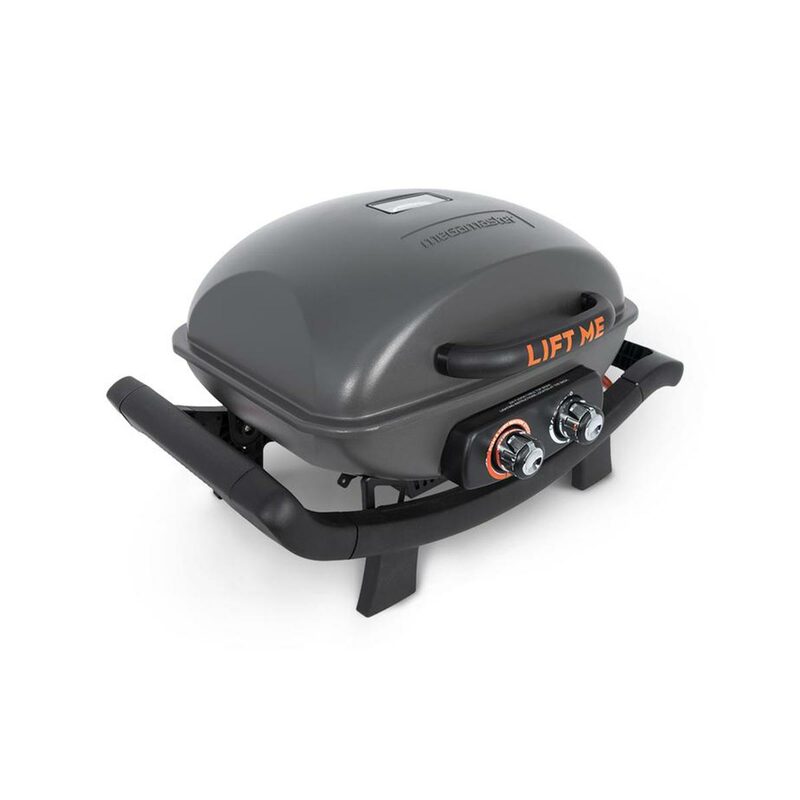 The revolutionary pancake shaped stainless steel burners supplies consistent heat to every corner of the grill, capable of 13,000 maximum BTUs.